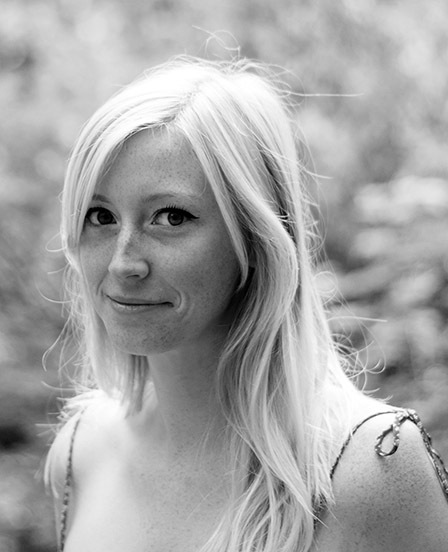 Holly Clarke graduated from UBC with a BFA in visual arts. She also earned a diploma from the Pacific Institute of Culinary Arts in baking and pastry arts, which she often ties into her artistic practice. Holly has worked in the education field for ten years and is excited to continue her work in art education with Arts Umbrella. In her practice and instruction, Holly focuses on themes like narrative, self exploration, family identity, and the environment - both in regards to climate change and the identity of place. Holly works in such mediums as printmaking, printed matter, drawing, photography, ceramics and installation.